Big Data and Hadoop Certification Training In Hyderabad. 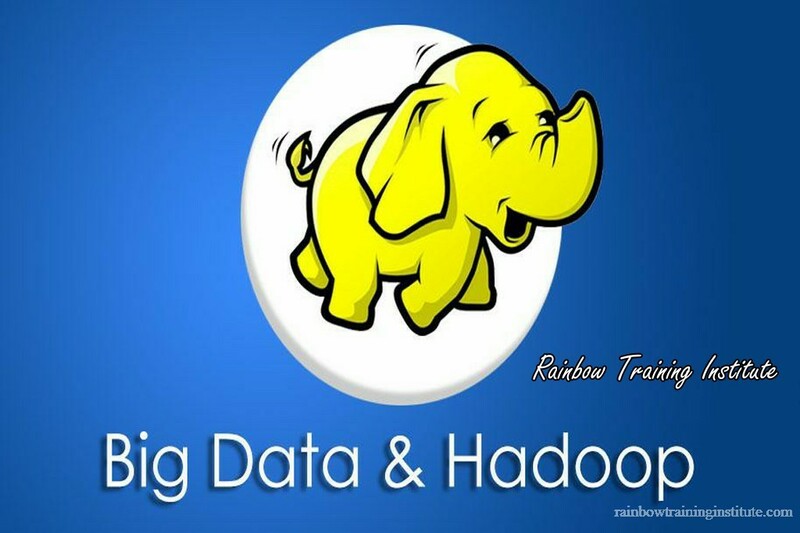 Rainbow Offering Big Data and Hadoop Certification Training In Hyderabad. What is a HDFS block?